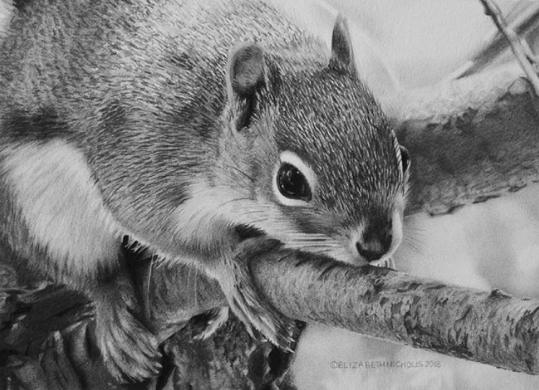 Hailing from Lindsay, Ontario, Elizabeth is known for her hyper-realistic pencil drawings. 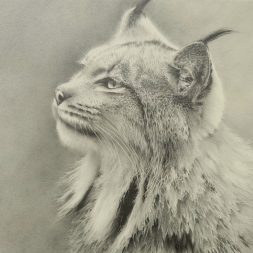 Primarily self-taught, her style and techniques have been beautifully refined into an ethereal mastery of detail and illustration. 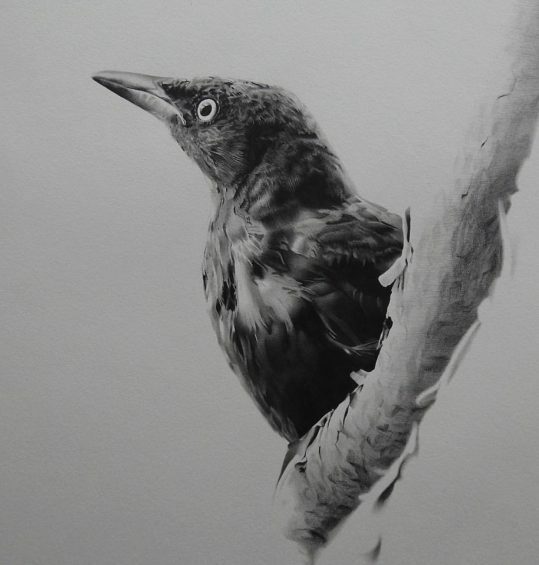 Having a professional artist as a father, Elizabeth was inspired to start drawing at a very young age. 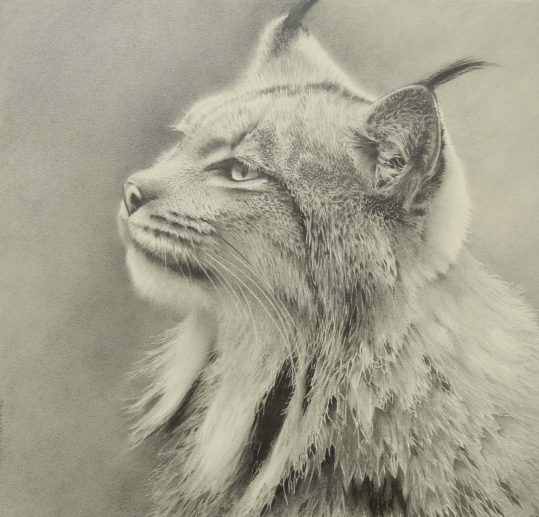 After recognizing her talents, she developed a drive to pursue a career in the arts. She attended the Bachelors of Applied Arts in Illustration program at Sheridan College, and then continued her studies at the Academy of Realist Art where she was taught techniques of the old masters. 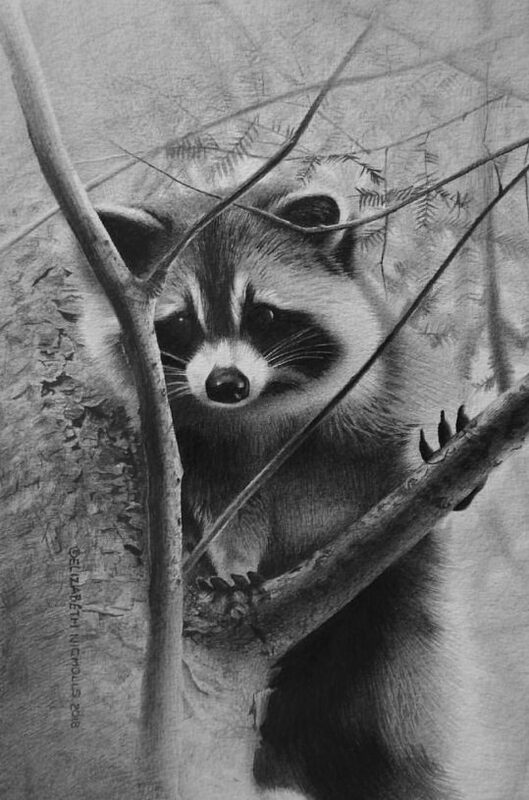 Now residing in Toronto, Elizabeth spends most of her time drawing in her home studio. At her young age she’s made remarkable achievements, including exhibiting work in the Birds In Art show (Leigh Yawkey Woodson Art Museum) in 2016, as well as being accepted as a member of prestigious Society of Animal Artists in 2017.